Good morning! Stopping by with a card using another of the new releases from Unity Stamp Company this week - I think this is going to be a new favorite Angie girl for a LOT of people - so pretty! 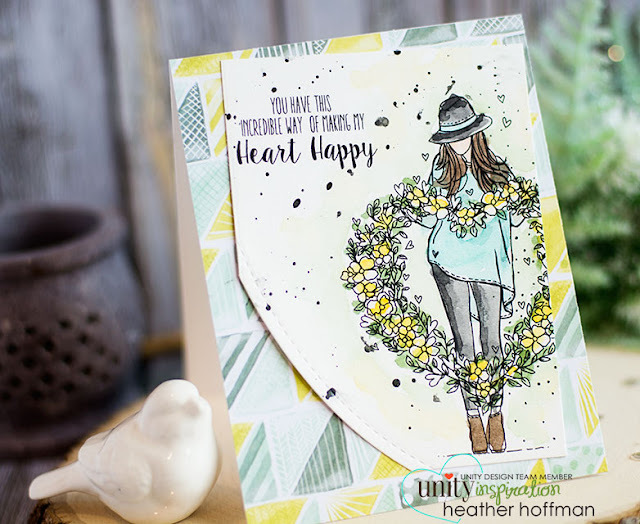 I also have a Quick Tip video showing a quick and easy way to mask off part of your image when doing ink splatters! 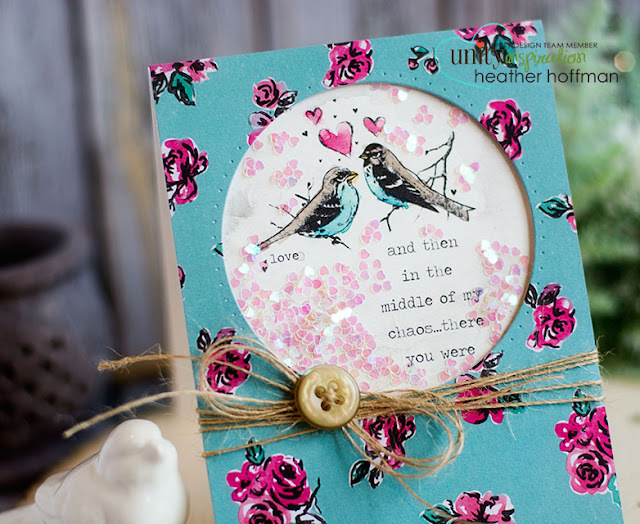 I love masking this way for ink splatters for a couple of reasons. 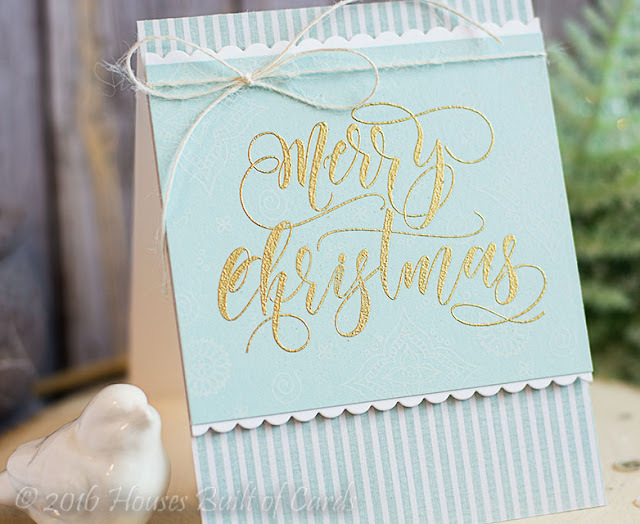 First off, it is super quick and easy - no fussy cutting and precision required! 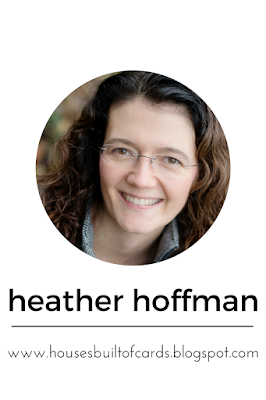 Secondly, I love that it doesn't LOOK like like it was masked off - no crisp edges or shapes that you can see (such as a rectangle or circle). I did some simple watercoloring on the image - inspired by the colors from my background pattern paper. 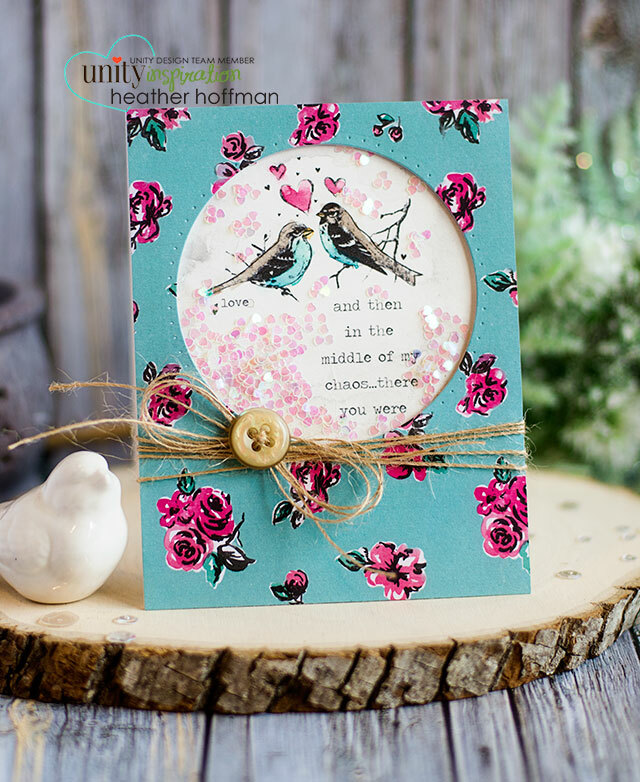 Also used a stitched curved die from Lil' Inkers to round off a corner and allow a little more of my pretty pattern paper to show through. Good morning! Remember that card from yesterday? 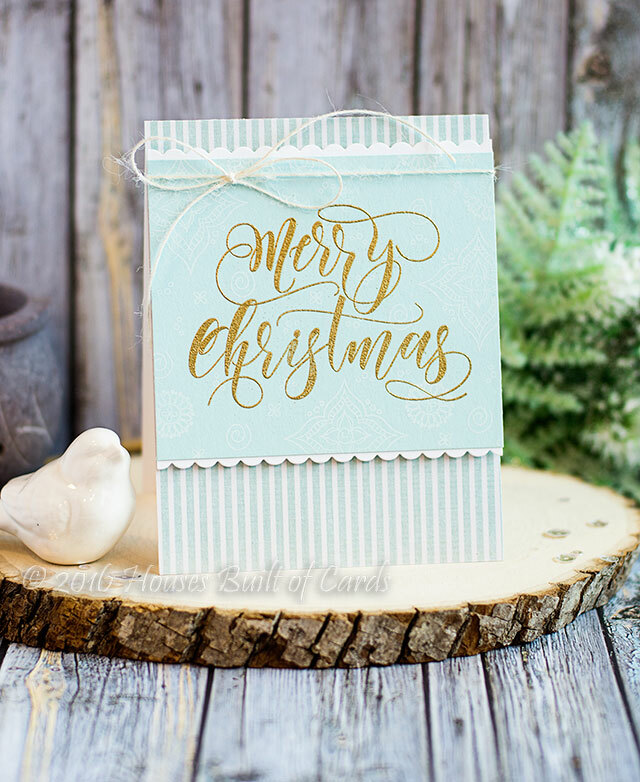 Today's card uses the same sentiment from Simon Says Stamp's lovely Merry Christmas stamp, but this time with gold embossing paired with some pretty blue and white elements! I also added some detail to the blue paper using Henna Patterns stamped in white pigment ink - a little hard to see in the photos, but if you look closely, it is there! 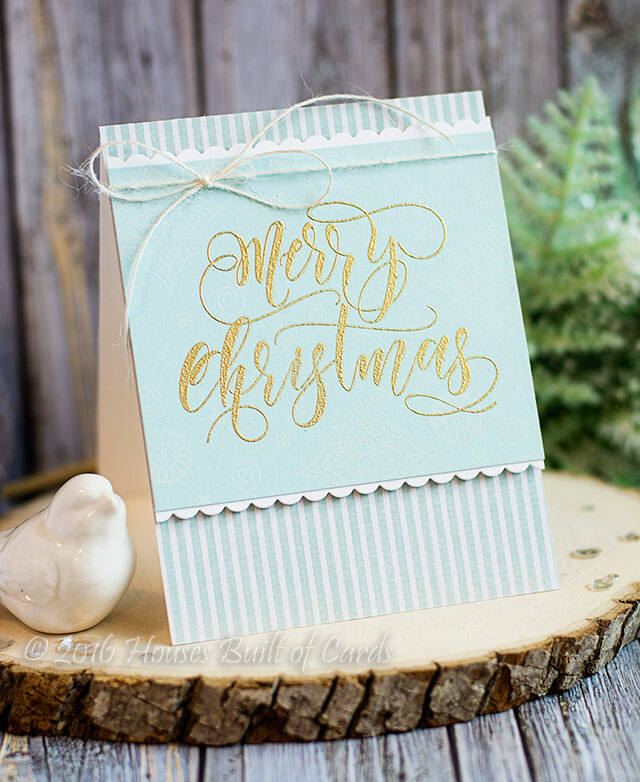 This sentiment definitely lends itself well to gold - it is so elegant! A little scallop border using SSS Scallop Stitches helps set off the focal panel a little bit as well. Finished off with some just twine and pretty stripe pattern paper. Good morning! 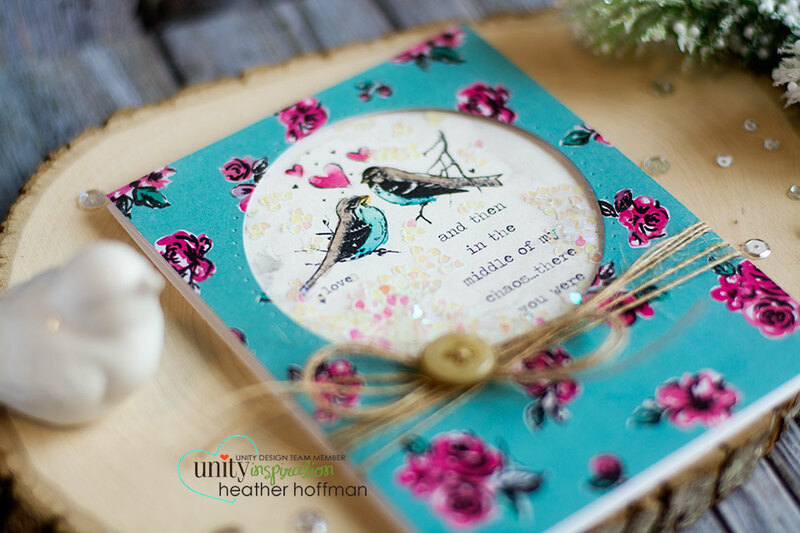 It's Cyber Monday time at Unity Stamp Company - which means a great sale, and lots of new releases! 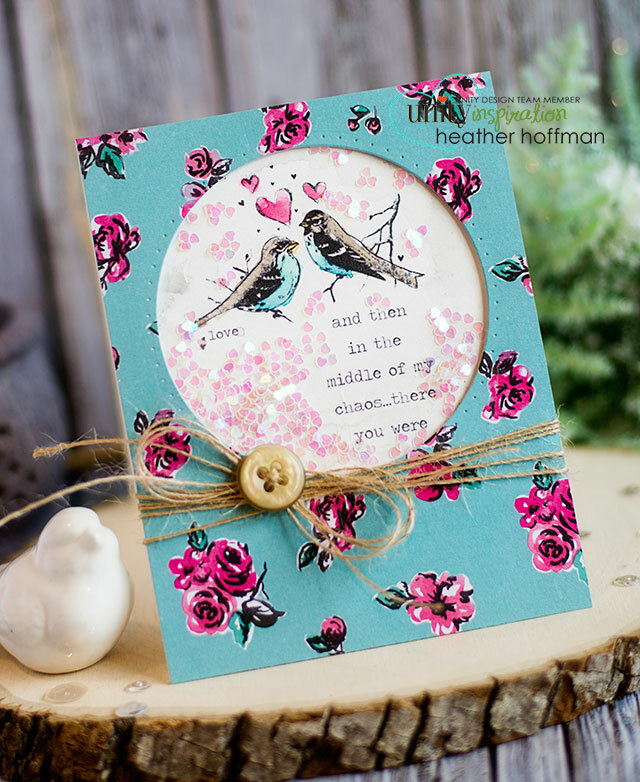 Here is a card and Quick Tip video using one of those new releases to make a Faux Shaker Window Card! I started thinking how fun it would be to be able to make a simpler shaker card - and it also gives you the ability to control where your "filling" goes, so you don't cover your image or sentiment! 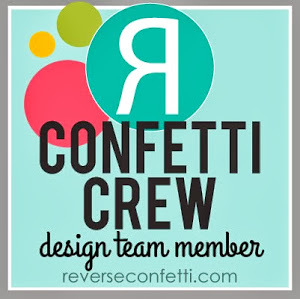 I used sparkly iridescent confetti from Pretty Pink Posh - you could use sequins, glitter, seed beads, or anything else you would normally put in a shaker card. 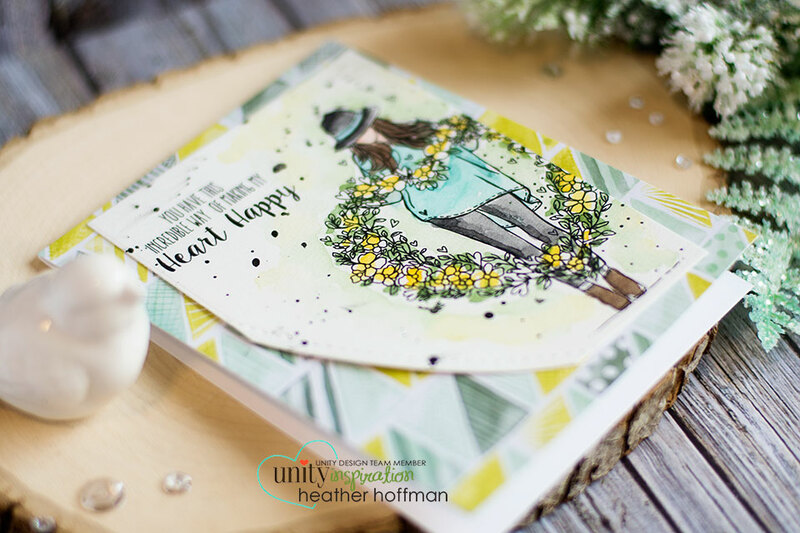 This was also a fun and beautiful image to watercolor - and I loved it paired up with this pretty pattern paper for this card! Good morning! You may have noticed by now that I ADORE lots of layers sometimes on cards. 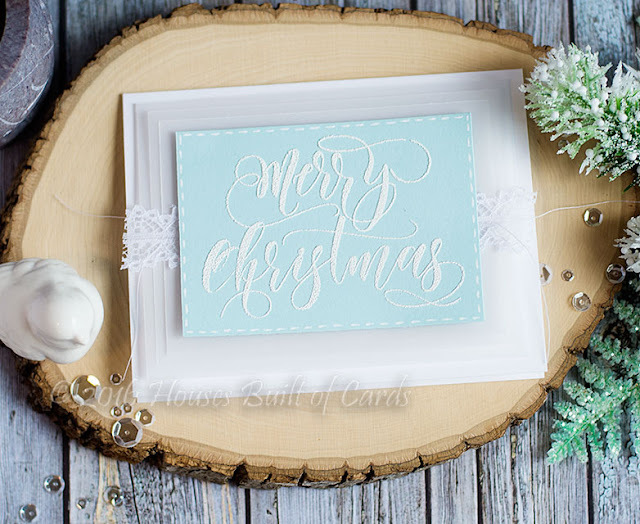 I often love to use pattern paper for those layers, but sometimes it is fun to just do soft monochromatic layers like this card featuring the beautiful Merry Christmas stamp set from Simon Says Stamp and some fun Hero Arts White Puff Embossing Powder I recently picked up and had to try out! 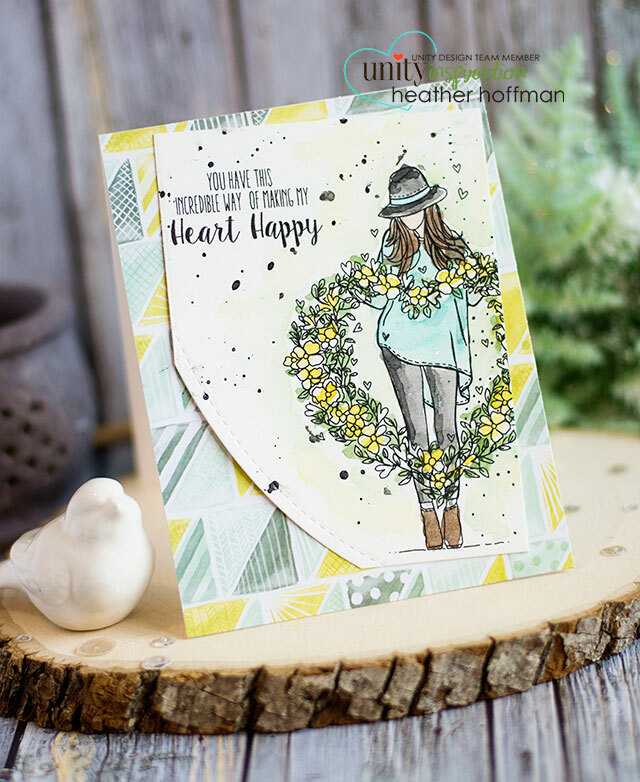 For my layers on this card I used lots of Simon Says Stamp Vellum - it worked perfectly! 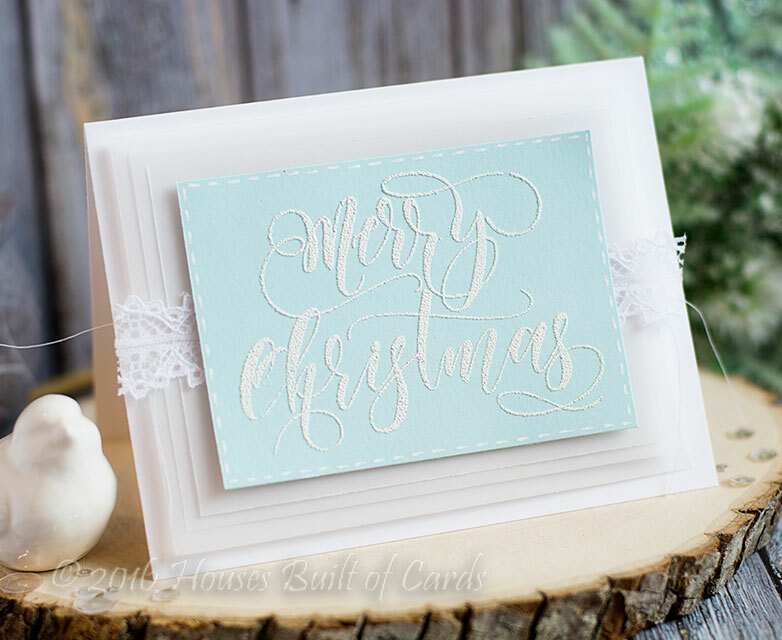 Can you see the fun puffy texture from the embossing powder? So cool! 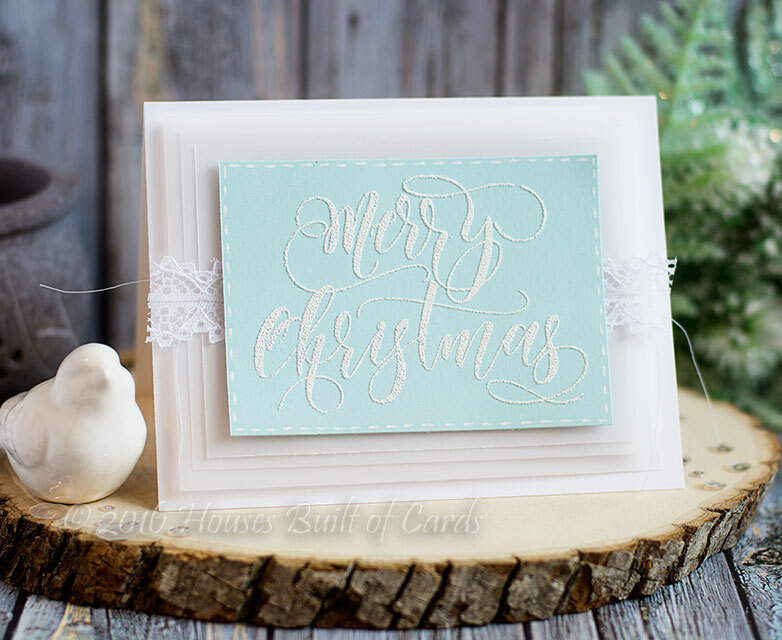 I also added a bit of lace and machine stitching to hold the vellum layers all together before mounting on my white card base with foam adhesive. 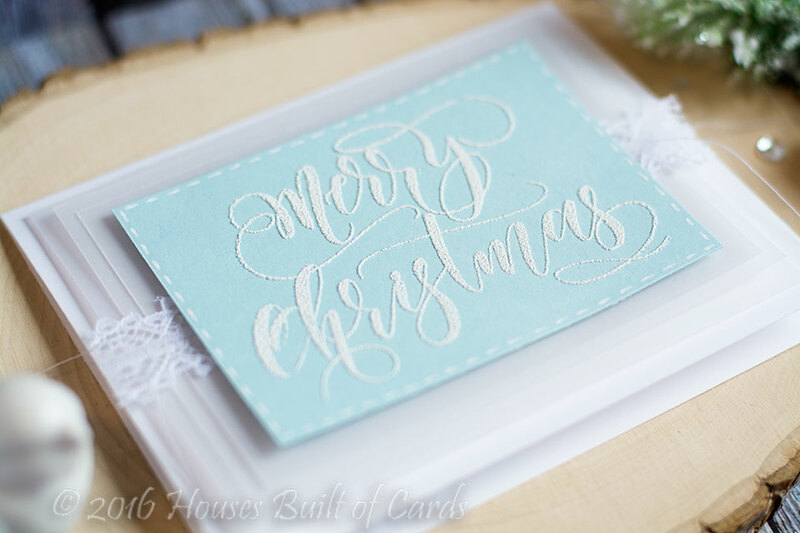 I bit of faux stitching with a white gel pen finish off this simple and elegant card! 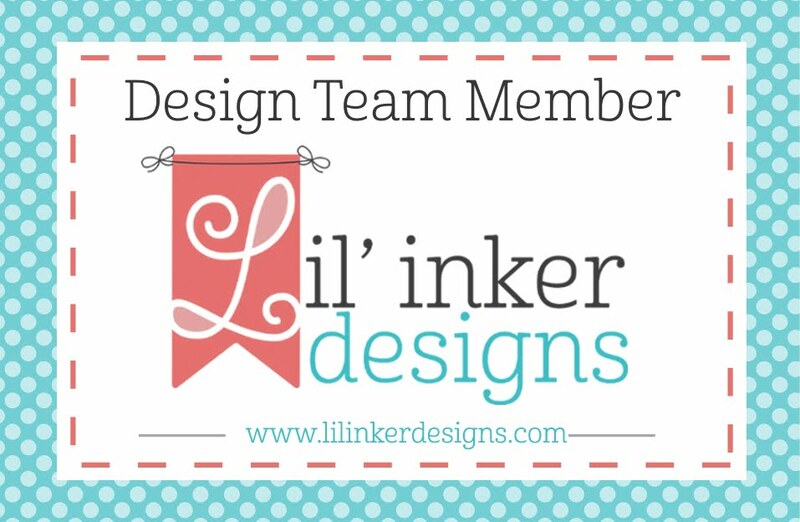 Lil' Inker Designs Black Friday Sale!